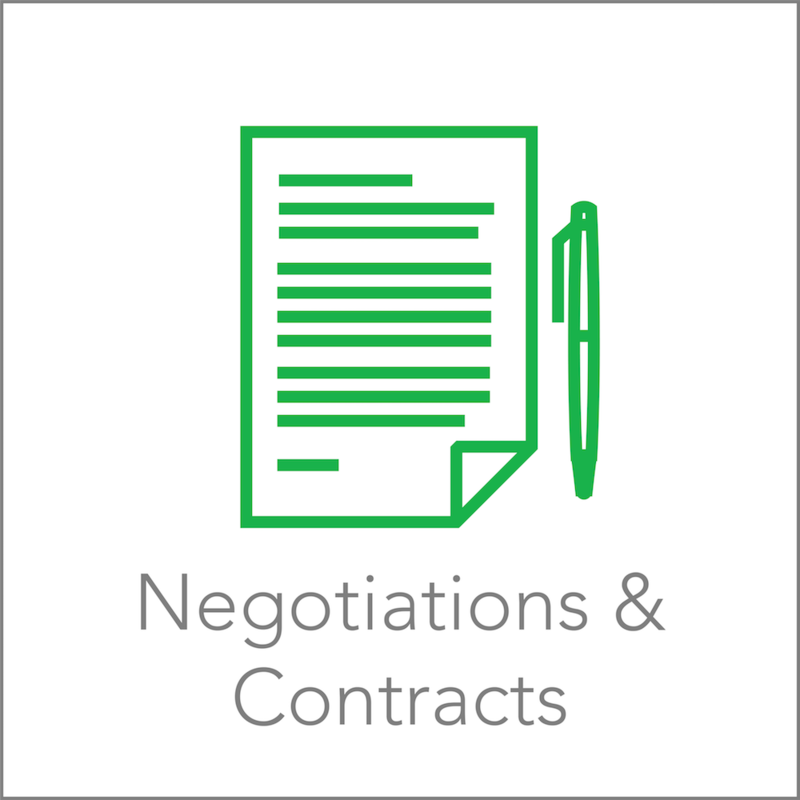 Services | Negotiations & Contracts — Seprio | Protect Your business priorities. Contract better. Do you have a single deal or a list of impending vendor negotiations, new and/or renewal? Objectivity is critical to the best outcome in your efforts. This is best accomplished by activating best practices in negotiating with Seprio-certified people, tools and education. 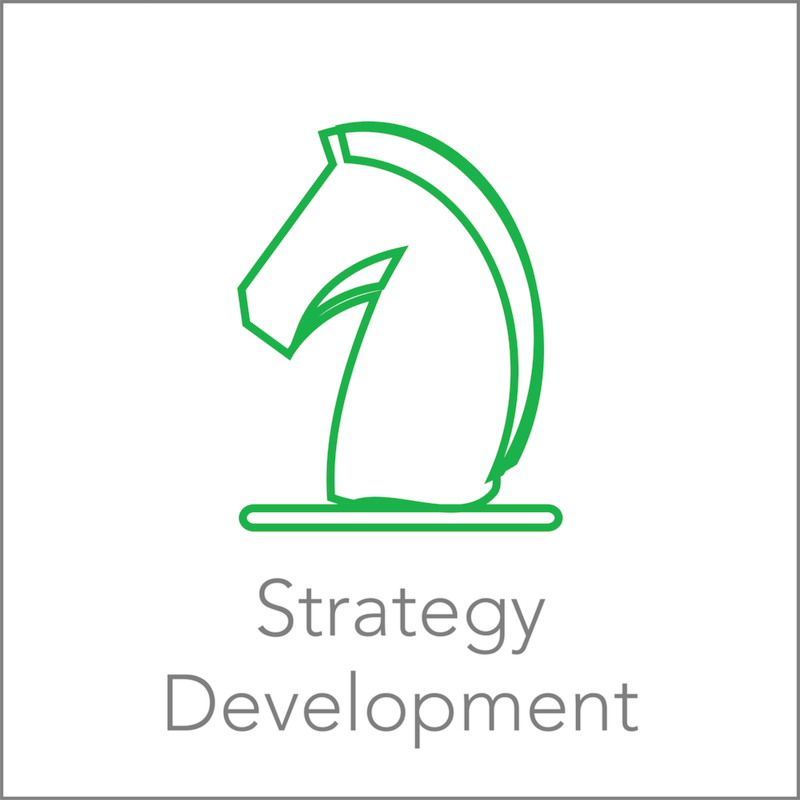 Achieve best pricing, terms favoring you, relief from tactical aspects of active negotiations, valuable independent insights relative to the market, and a strategic framework for achieving value. Achieve better outcomes by empowering a Seprio Certified Negotiator to represent your interests on your behalf. 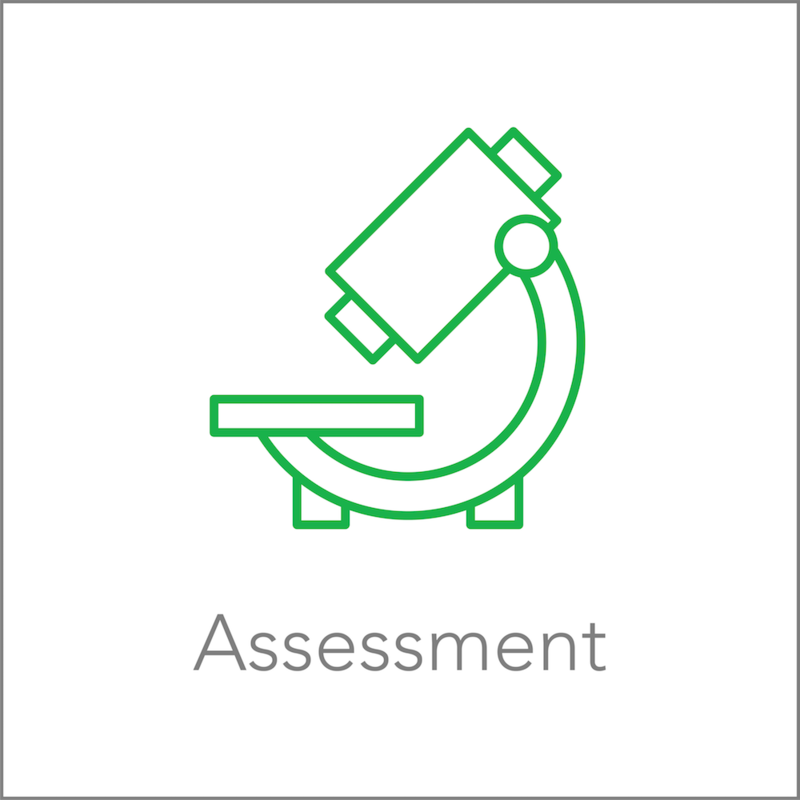 Obtain a clear strategy with benchmark perspective on pricing, terms, and risk exposure. Plus, tap into valuable objectivity critical in achieving optimal value. Nice work and thank you! 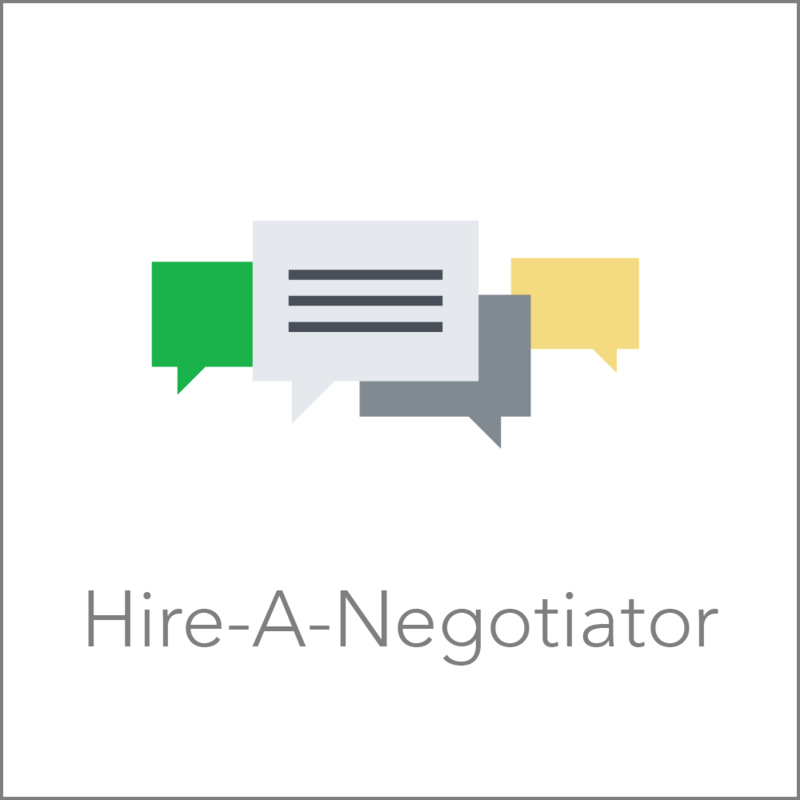 Your Seprio Certified Negotiator will reach out shortly to learn more about your goals for this deal and discuss prepping your strategy to achieve them. In the meantime, check the blog and podcast for insights on POWW and other components of best practice negotiating. Need the right documentation to effectively negotiate a deal? 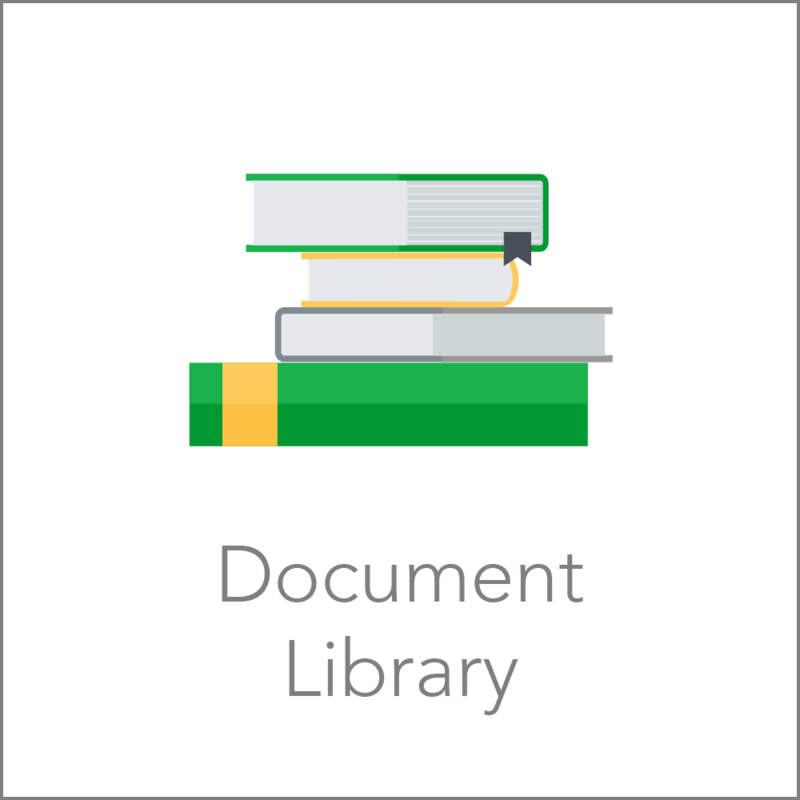 Consider your own Document Library sourced from the Seprio Master Library. Connect with your Seprio Librarian to explore the assembly of the right library negotiating document resources for you and your team. Vendor sales people are trained, experienced negotiators. How do you compete with that in negotiating just a few deals a year...as part of your real full time job? 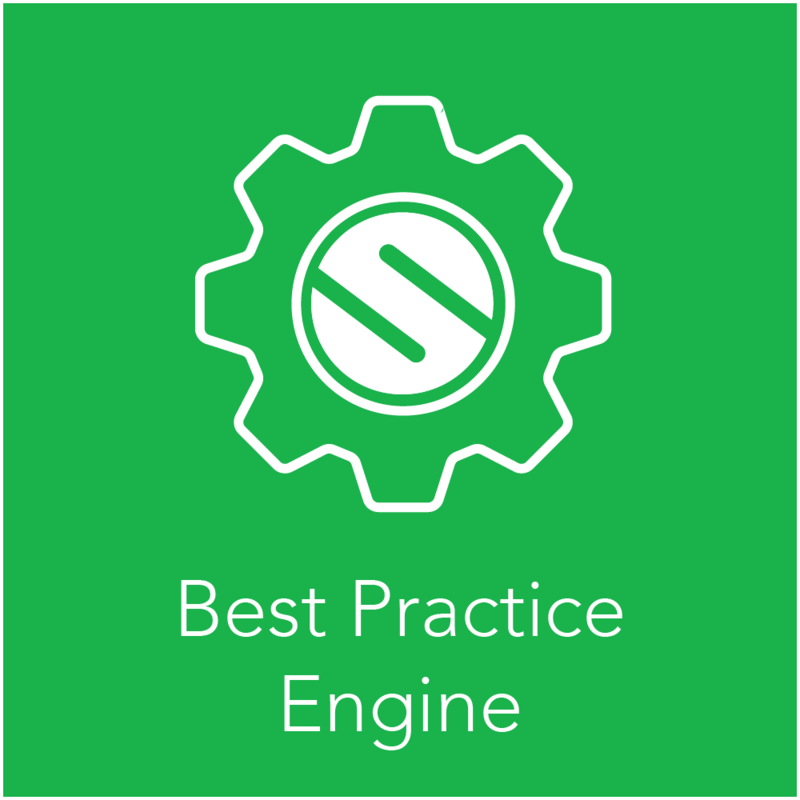 You compete and win by becoming Seprio Certified. Get best practice knowledge and support in negotiating. The next certification course will be online this Fall. Get on the short list for more information on participating in the pilot (limited to the first 50).